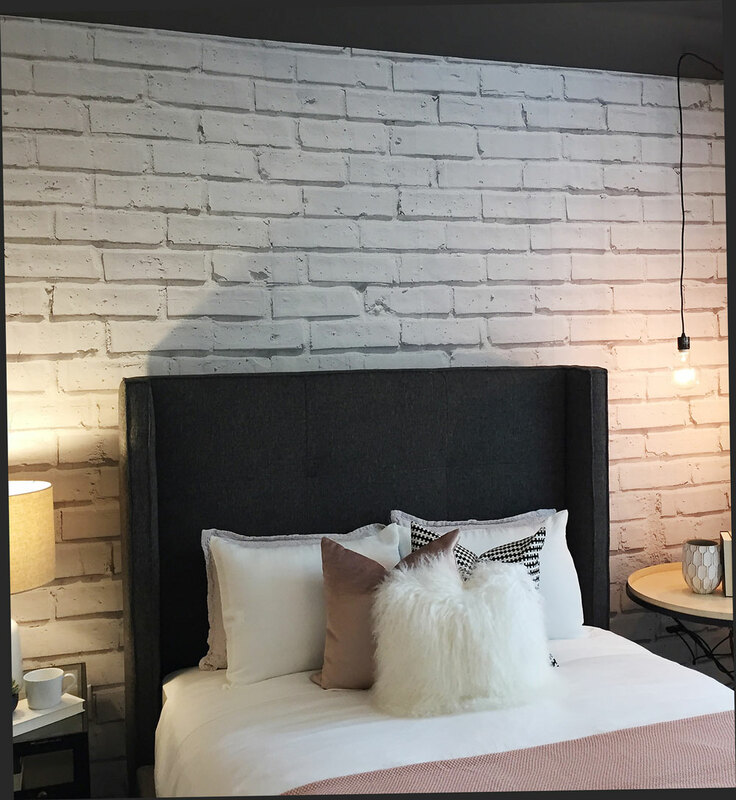 Who says apartment walls have to be boring? 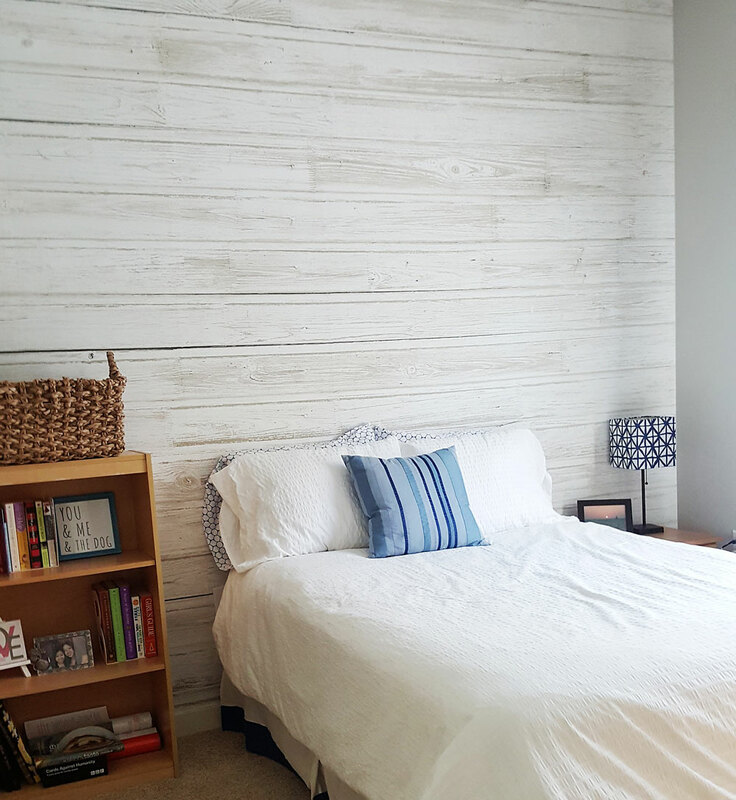 With Benson Walls, your residents can personalize their space with high-quality DIY Wall Art; including Murals, Decals and Canvases. Creating the right ambiance that fits their lifestyle in living rooms, dining rooms, bedrooms, hallways and even their child’s room. 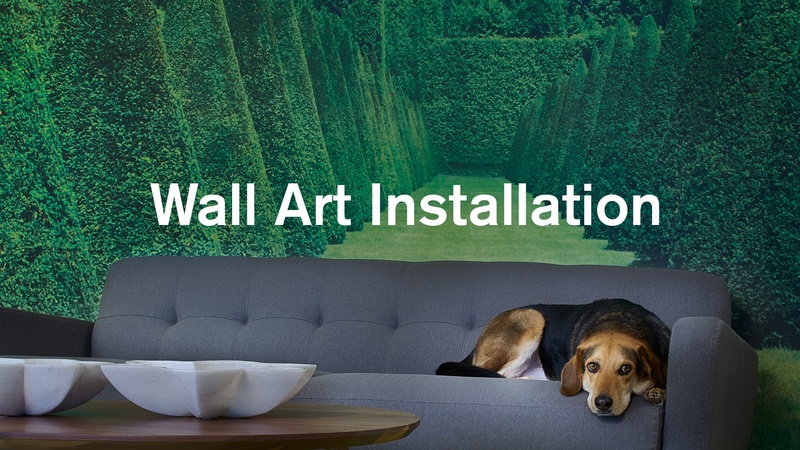 Bring their decorating ideas to life with custom Murals, Canvases or Decals from Benson Walls. Residents choose from our extensive gallery of patterns and images or upload their own personal favorites. Our easy-to use website will walk them through the entire process. Their walls are a blank canvas and Benson Walls will help transform them into works of art. Why Offer Benson Wall Art to Your Residents? Benson offers direct rebates to our customers on every order placed by the residents in your community. 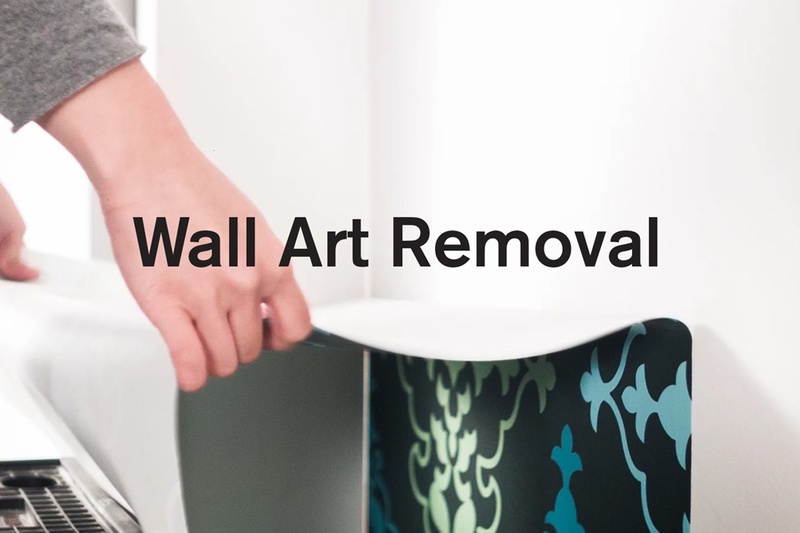 In addition, our Easy up/Easy down moisture-activated adhesive provides easy up, easy down wall covering applications with no damage to existing walls, so your residents are attracted to the added amenity of creating accent walls in your community. 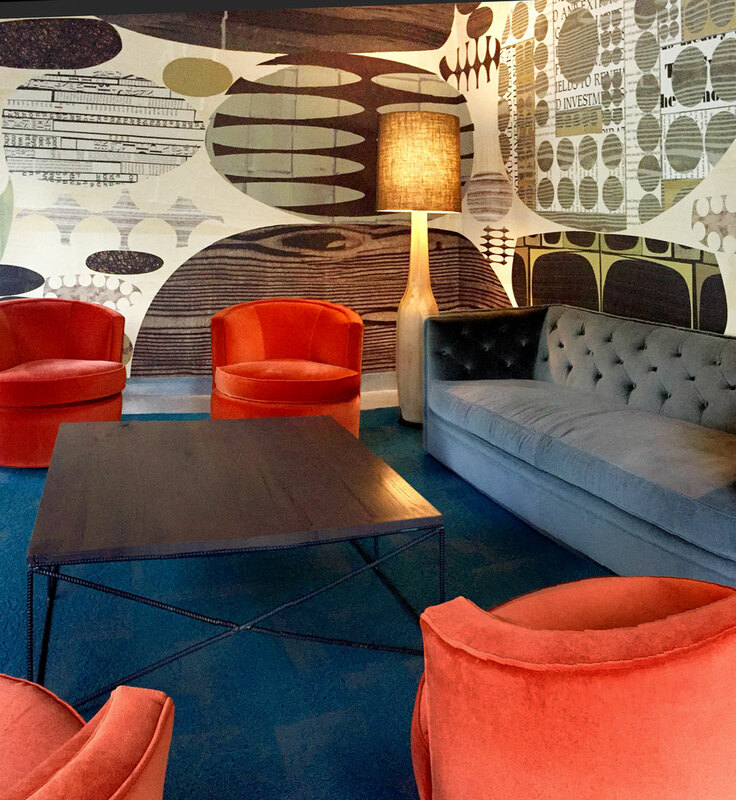 Benson Walls can replace current resident perks and employee incentive programs with a creative and fun new tool for lifestyle personalization. Contact your Benson Account Team for details on these benefits and more options to attract and retain new residents with Benson Walls! 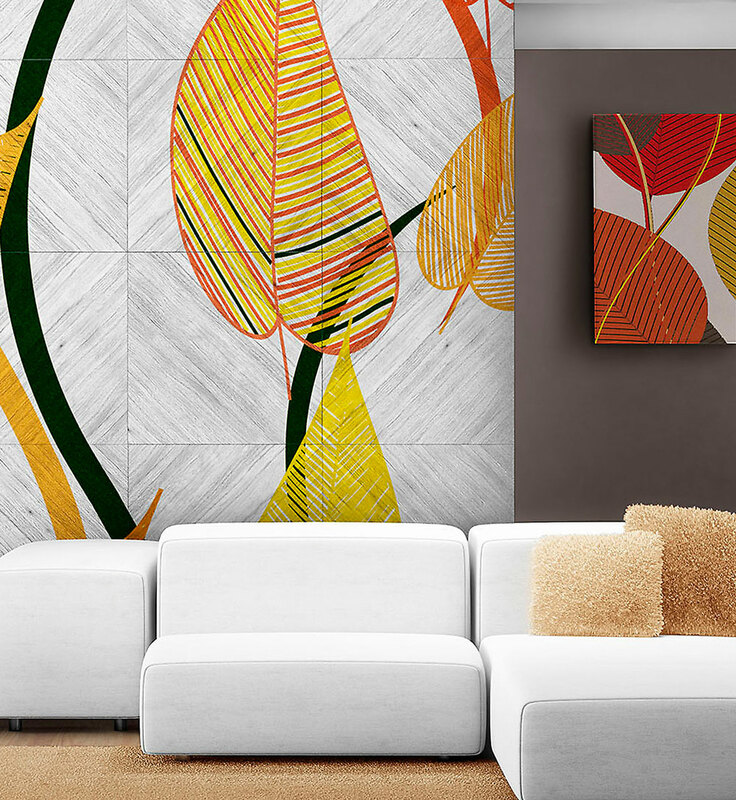 Benson Walls allows anyone to create custom wall art for any room in your home. 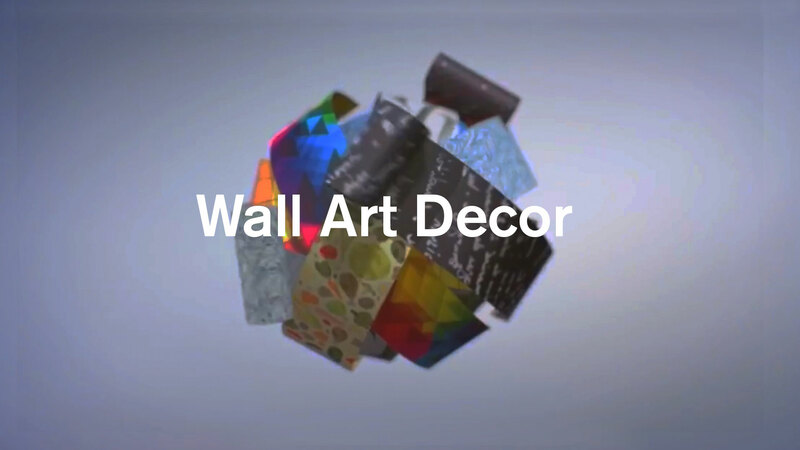 Simply log-on to BensonWalls.com, create an account and start designing your own Murals, Decals or Canvases. Purchase an image from our extensive photo library, choose a pattern from our graphic gallery or upload a high-resolution image from your own photo collection. 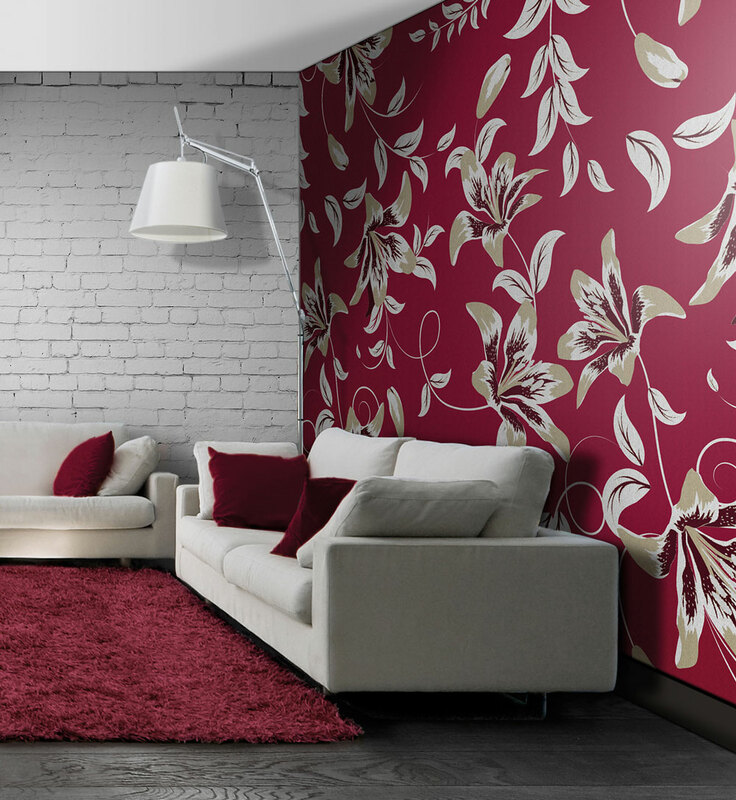 Once you’ve selected your image or pattern, they can be cropped and placed on your defined wall space to get an idea of how it will look in your home. All images can be customized in scale and color to coordinate perfectly with your interior. 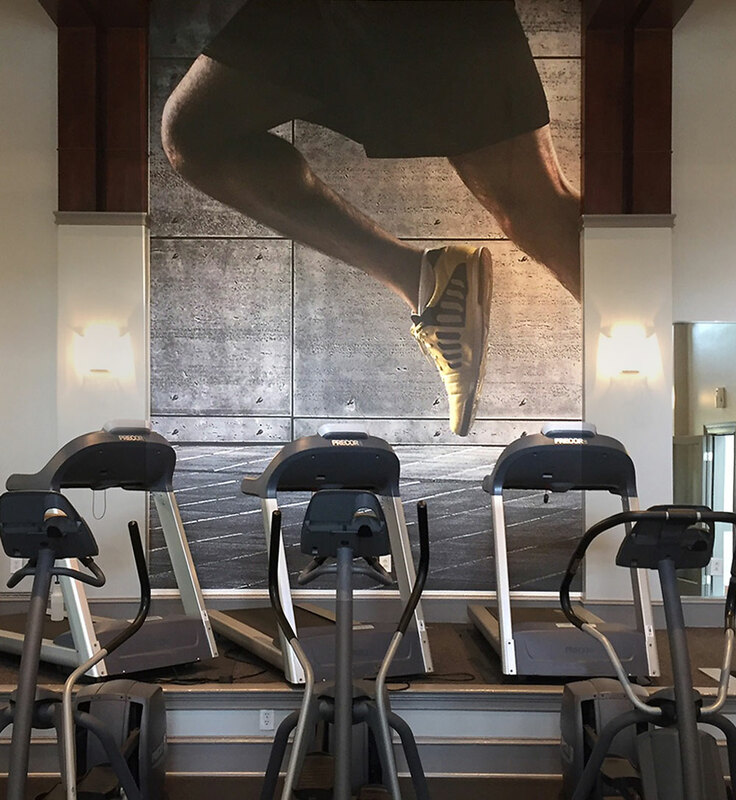 All Benson Walls products utilize the latest water-based latex printing technology and environmentally friendly substrates. UL Ecologo certification ensures that our inks meet a range of stringent criteria related to human health and environmental considerations, and our products are certified to GREENGUARD standards for low chemical emissions into indoor air during product usage. With superior colorfastness and cleanable surfaces, your Benson Walls products are sure to enhance your home and lifestyle.